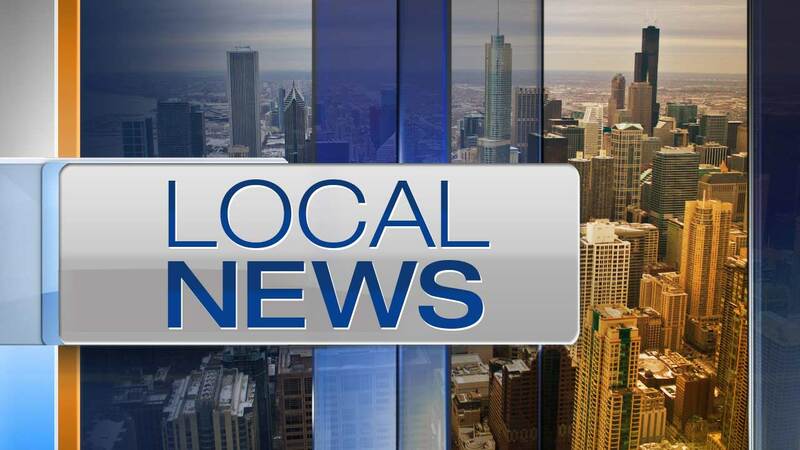 WADSWORTH, Ill. (WLS) -- A 42-year-old Beach Park man was killed in a motorcycle crash Saturday night in north suburban Wadsworth, according to the Lake County Sheriff's Office. The man was driving a 2013 Harley Davidson traveling southbound on Route 41 north of Route 173. A preliminary investigation determined that the motorcycle rear-ended a 1985 Pontiac Fiero, which was also traveling southbound Route 41. The 63-year-old man driving the Fiero was not injured, police said. The motorcyclist, who was not wearing a helmet, was ejected and sustained significant injuries. The victim wasn't immediately identified.